Embroidered beach towel. Personalize your beach holiday. 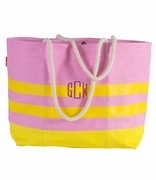 Choose your own design and add a personalized name or monogram to a white beach towel. 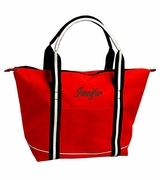 A perfect Keepsake gift for destination weddings, girls weekend gifts or family beach get-togethers. 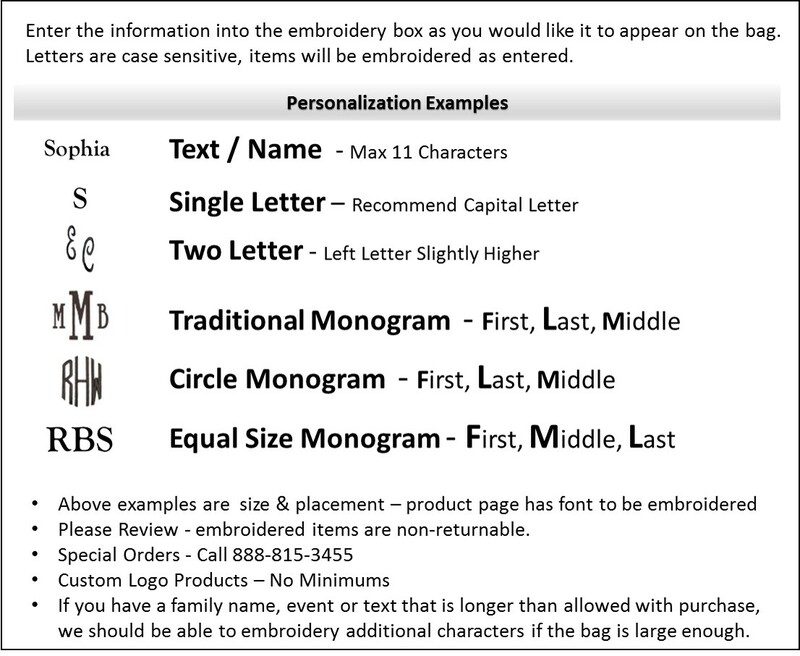 Select from 4 beachy logo designs and two lines of embroidery (up to 15 characters each line). Towel measures 30" x 60", 11 lb. weight. Choice of thread color for text only.